Teaching With Love and Laughter: Bob Books Review and Giveaway! Bob Books Review and Giveaway! I'm sure you have all heard of Bob Books, right? They are published by Scholastic and are great for beginning readers. Bob Books introduce reading step by step and really help to get children excited about learning how to read. Children feel very successful when they read the books, which helps to build their confidence and self esteem. Recently, I was asked to review a set of books, of my choice, from Bob Books and I jumped at the chance. I have several sets of books already, that I have collected over the years, and my students absolutely love them. I chose to review the Rhyming Words Set. Learning to recognize and read rhyming words is HUGE in kindergarten, so I thought this would be a great addition to my library. This set comes with 10 small books, each 12 pages long. All of the stories contain mostly two and three letter words that can be sounded out. All of the rhyming words have endings that both sound the same and are spelled the same. In addition to the 12 books, the set also includes 40 word family puzzle cards. I'll be putting these out at my phonics station. I know my students will thoroughly enjoy reading these books and I look forward to watching them become confident and enthusiastic readers! Bob Books has generously allowed me to give away a set of books to a lucky follower. I'm sure most of you already have some sets in your classroom already, so I definitely encourage you to click here and peruse their website. It is very user friendly. They even have a book finder quiz that will help you find the right set for your students' needs. Once you figure out the set you would like to win, just come back here and enter my giveaway using the rafflectoper. One of the entries is to leave a comment below, stating the set you'd like to win. This entry is mandatory. Please enter this giveaway with integrity, as this contest will be closely monitored. Bob Books are great! My kids love them. Bob books are the most requested books during Reading Workshop time. The Rhyming Words Set would be a great addition to my book collection. 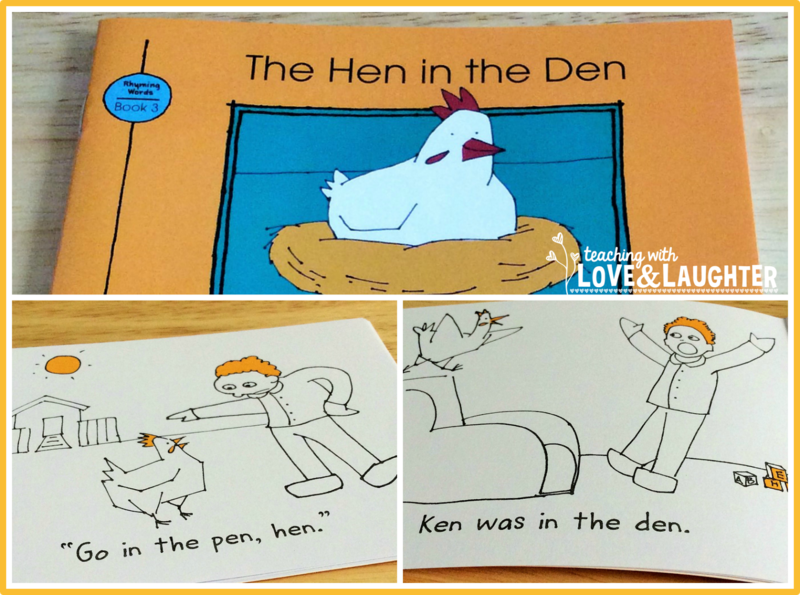 These books are fantastic- great addition to any early childhood classroom! I love Bob Books and would love to win a set! I would love to win the Word Family set. This would be great to add to my classroom. I would like to win the My First Alphabet set. I would love to have the first grade sight word set!!! I would love to win the rhyming words set. Keeping my fingers crossed! I could definitely use the rhyming word set! I Would love the rhyming words set!!! I would love set 1 - beginning readers for my kinders! As a soon to be Education graduate, this would be a great addition to my very small and limited classroom library. This is going to be my 3rd year teaching kindergarten. I would love to add the rhyming set to my book collection. I want to do daily 5 this year but need more books. These would be perfect! I would love the beginning set for my own child. I would love the rhyming set for my special ed classroom! I would choose the Sight Words set...great practice! Thanks! I would love the Advancing Readers set for my struggling 2nd graders! I love BOB books and remember reading them when I was young! I would love the advancing readers set! I would choose Set 3 Word Family Set. I LOVE Bob books! I think Set 4 (Complex Words) would be perfect for my firsties! I love BOB books!! I'd love to win set 2 for my SpEd babies!! I would love the rhyming words set! These are great! Tough to choose which set but I would go with Complex Words or first grade sight words. I would love to win the beginning set! I would choose Set 1 Beginning Readers. Thanks! I was looking at these Rhyming books this week! Those are what I would like! I would buy the advanced beginners set. I would buy the rhymning books! I would love the rhyming set! I would love to have the rhyming words set. I would love the rhyming ones for my kinders!! I would LOVE the long vowel set of books!!! Thank you for the opportunity!!! I have always wondered about these books! I teach a TK class, so I would probably choose the easiest sight work pack. I love Bob books! The rhyming set would be awesome! I would love set 1 for beginning readers. I would love the Set 3 Word Families, I think this set would be a perfect fit for those kiddos ready in the Spring to read independently. The Word Families set looks great! Thank you for reviewing these. I am a first year teacher (firsties - yay!) and these books are new to me! I would love to win the rhyming set! 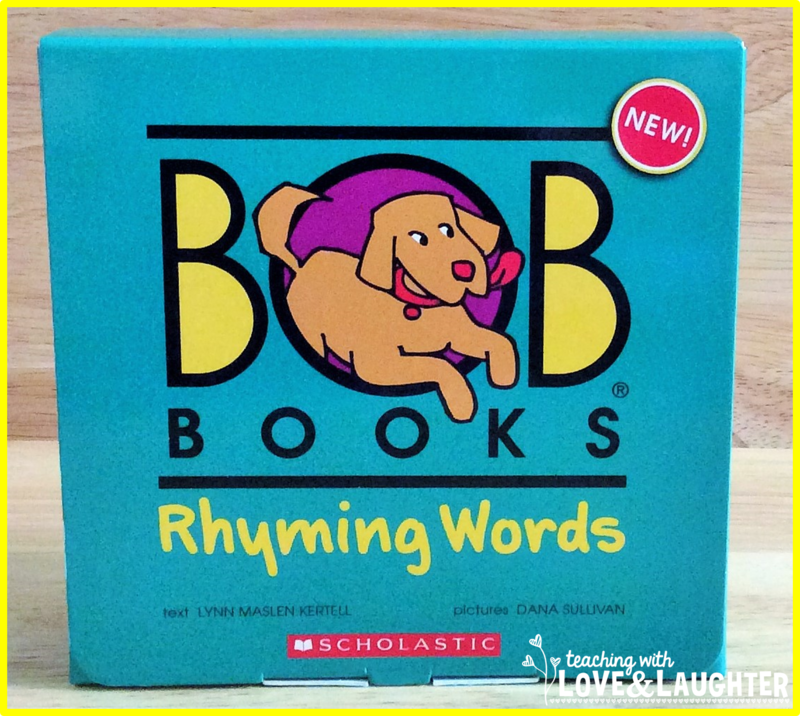 I would love to win the rhyming words set! :-) I love Bob Books! I'd love set 4 "Complex Words"!! Thank you, this would be a wonderful addition to the sets 1-3 that I already have!! I would love the sight word set. I am a second year teacher and need to build a classroom set. I have a few other sets and love them. I would love to get the First Grade Sight Word set to add to my collection. I would love the sight word set for first grade or the long vowels set! I would love the 1st grade sight word set! Thank you so, so much!!!! I would love the Sight words First Grade set! I would love to win the Beginning Reading set! I would love the sight word set! I'd love the rhyming words set! I would get the Sight Words - First Grade. Great giveaway! I would choose the Rhyming Books. They look like a great resource to have! I would love the kindergarten Sight Words. I teach K-3 special ed, so any of them would be awesome, but if I had to choose, I would pick 1st grade sight words...thanks! I would love to win the sight words Kindergarten set!!! I would choose Set 4: Complex Words. I would choose the sight words for 1st grade set. I would love to have the rhyming set that you reviewed. I like that you get the word family puzzle cards too. 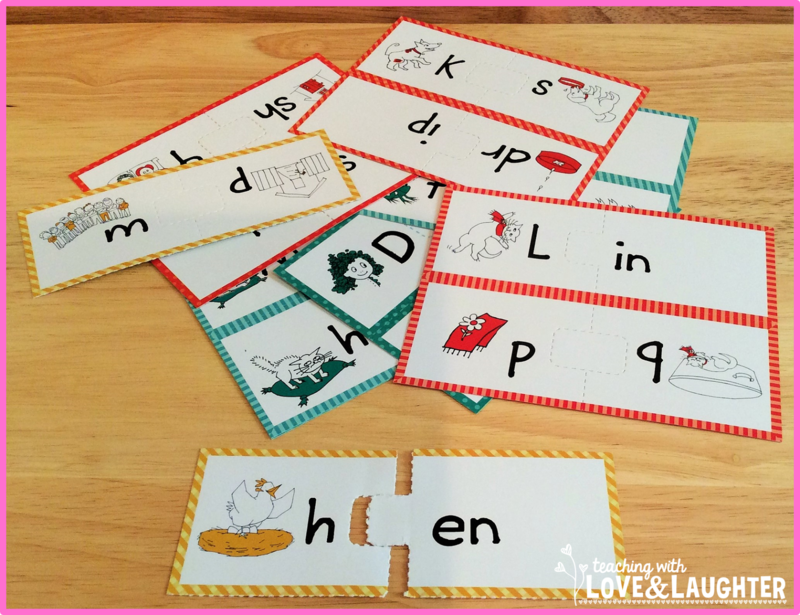 That rhyming set looks perfect for my kiddos! I would love to win that one! I would love the beginner readers or the Kindergarten sight word set. I'm not sure that my first comment worked, so I'm trying again. Thanks for the opportunity to win the Bob Books. They are a great resource. I would be interested in the rhyming words or the 1st grade sight word books. Thanks! I would line the complex word set. I have the others and love them. My kids do too. I also Ike that parents can order them with Scholastic. I would love the Rhyming Book Set. Would love the Sight Words for First Grade! Thanks for this wonderful offer! Would really enjoy these for kindergarten! Thank you! I would like Set 1. They look great! Since I teach first & second grade special ed (a combined class), I'd choose the First Grade Sight Words. I would to win Set 1. Thanks for an awesome giveaway! Fantastic giveaway! If I won, I would chose the rhyming words/word family stories series. Have a great day! I would choose Sight Words - Kindergarten. Thanks. I would love to have the rhyming set! Thank you!! The rhyming set would be an awesome addition to our library! I think the rhyming set would be great for my classroom. I would choose the rhyming set or kinder sight words. Word family puzzle cards. I work with students who have Dyslexia and this would really help them. I teach Special Needs Children ages 5 - 8 and the BOB books are our favorites. I would like the Rhyming Words set. I would love the Beginning Readers Set! It seems I need more and more of this level. The First Grade Sight word set would make a great addition to my classroom library!! I own 2 sets of Bob Books and love it. I would love to win the First Grade Sight Words set! I would like First Grade Sight Words. Thank you for offering the chance to win. I've heard so many great things about Bob books. I would love to try them out. Thank you for taking the time to comment. I love to read them! 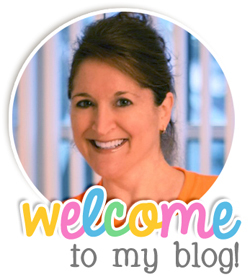 Freebielicious Back to School Educents Giveaway! Rhyme and Sort Rockets Giveaway!